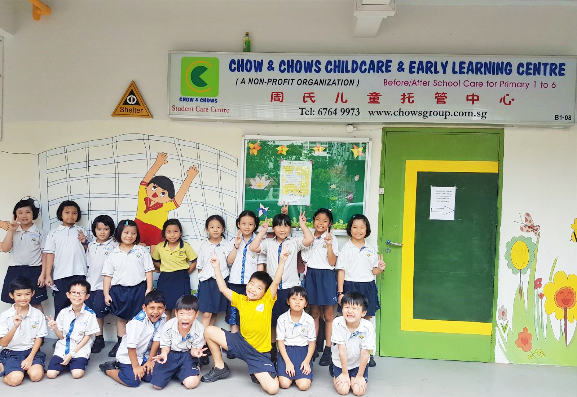 Student Care Centre constitutes an important pillar of our holistic support for Primary School student as it provides an environment which is safe, structure and conducive for rest and learning after school hours. We believe in having a close knitted relationship with the school. In fact, a strong partnership enhances the capabilities of providing a more enriching learning experience for our student. 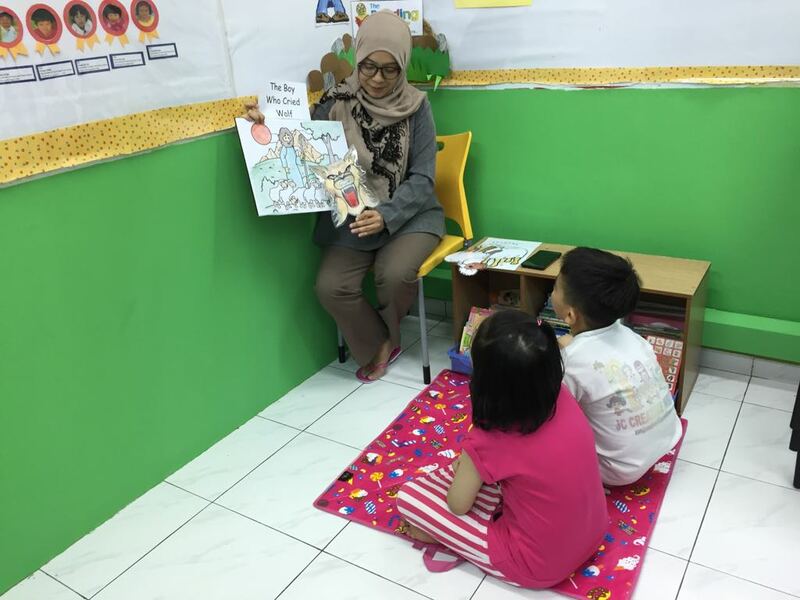 Here, our teachers are all well trained, experienced, and passionate about educating our children. 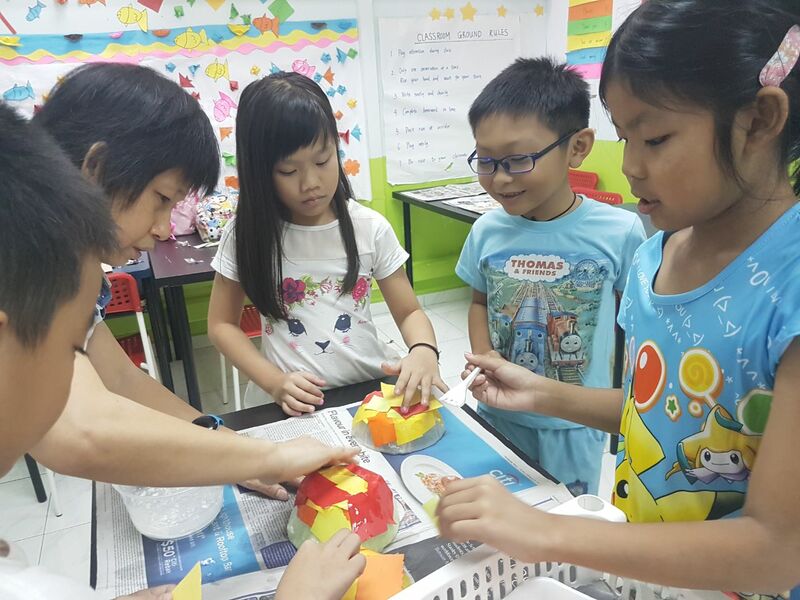 We also provide small group learning for our students who are having PSLE and for those who are having exams. Parents who need emergency care, may leave their kids in our centre for just $20 per day. Do visit us @ Blk 208 Choa Chu Kang Central #B1-82 S(680208) today.